The actions taken to preserve membership with promotions & discounting and severe cost cutting are masking severe underlying problems, and can only staunch the bleeding for a relatively short time frame. Without a major investment in improving conditions, it is our expectation that the declines in income recently experienced at the club will not only continue but increase in severity over the next five years causing a situation where the club will begin experiencing losses. There are currently no significant initiation fees being charged across all membership classes. These fees would traditionally be used for capital projects required for a facility of this size and golf course improvements. There is no significant source of income for required capital projects. Until the last ten years, the club charged significant but reasonable initiation fees. Today, members can join without paying such a fee, and receive a significant discount off what other members previously paid. This evolving financial model is moving in the wrong direction. The golf business, in general, is a very difficult business to make money in today’s environment. We have seen example after example of once great golf facilities in South Florida shut down and sell to home builders or turn public first and then sell out. Weston Hills is on the same trajectory as these others course unless some serious investment is made. The Weston Hills Resort Group has such a plan. If Weston Hills were to go public, past examples indicate the nearby property values would go down significantly. It’s common sense that a home located on a private golf course community would be worth more than one on a public golf course. Weston Hills Resort Group’s plan ensures that Weston Hills stays a private facility. The capital improvements are vital to retaining current membership and attracting new members who will be once again willing to pay initiation fees which are traditional for private clubs. That initiation fee money will also be used for the capital improvements going forward. By covenants that run with the land, Weston Hills Country Club MUST remain a 36-hole golf course, but it’s not required to stay private. Another buyer could turn easily turn it into a public facility with daily play by people outside of Weston. Membership would not be required. Keeping the club from going public and remaining private should be in the best interest of everyone who belongs to the club or who lives in Weston Hills and the rest of Weston for that matter. 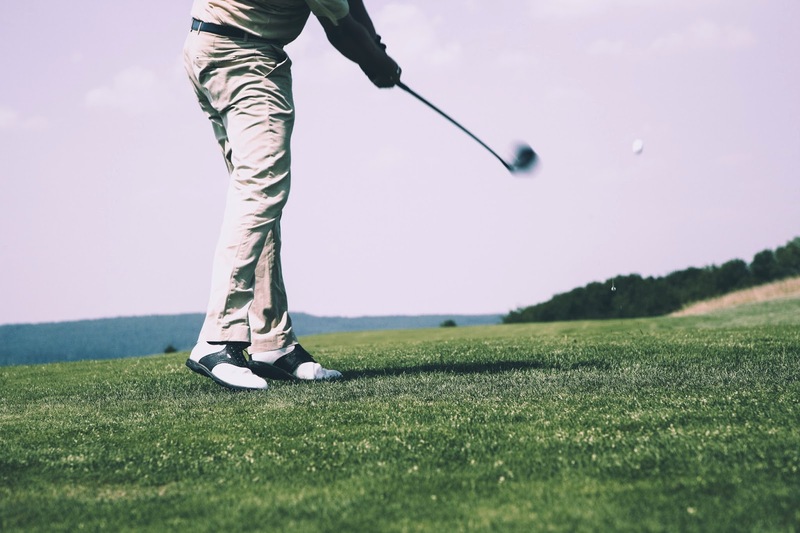 If that were to happen, you can fully expect that golf course and clubhouse conditions would continue to degrade creating eyesores for homes on or near the course. It’s happened elsewhere; it can happen here if the proper investment is not made. This is a mild understatement to the condition of the course. It's on the verge of becoming a dump. 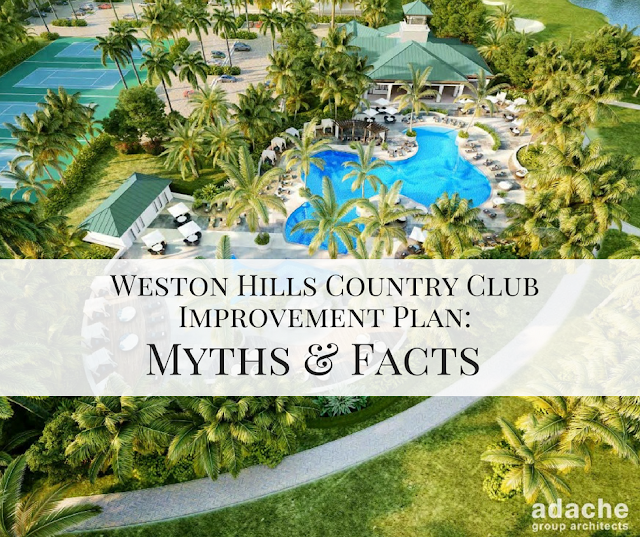 Weston Hills Resort Group is the only way this can turn into a first class club again and help the homeowners that live in the country club retain their home values.